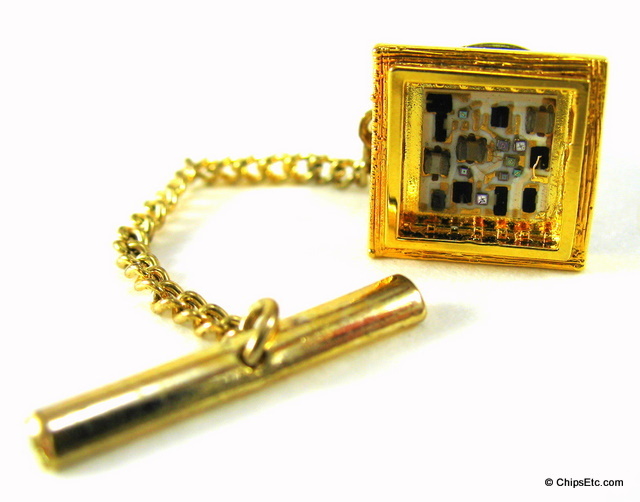 As computer systems grew more complex, engineers sought simpler ways to interconnect the thousands of transistors they employed. 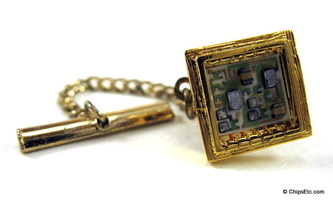 Government agencies funded micro-module and multi-chip hybrid integrated circuit projects in search of a practical solution to this technological problem. 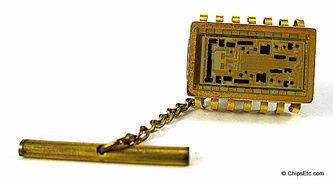 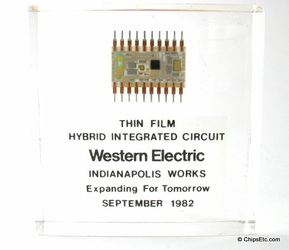 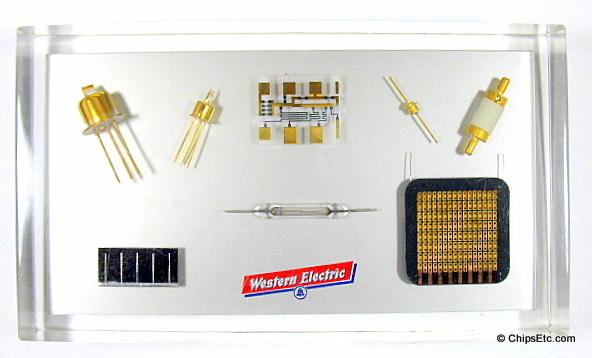 A hybrid integrated circuit, HIC, hybrid microcircuit, or simply hybrid, is a miniaturized electronic circuit constructed of individual devices, such as semiconductor devices (transistors & diodes) and passive components (resistors, inductors, transformers & capacitors), bonded to a substrate or printed circuit board (PCB). 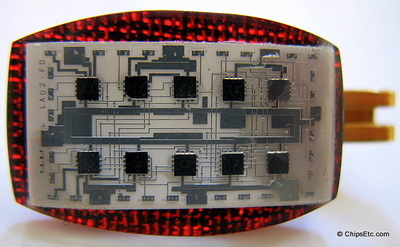 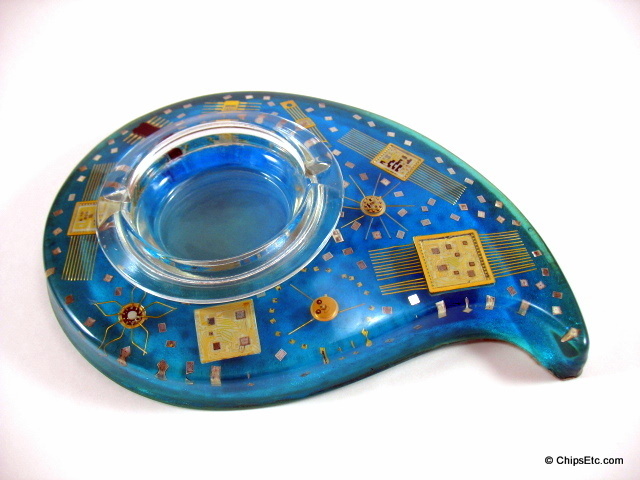 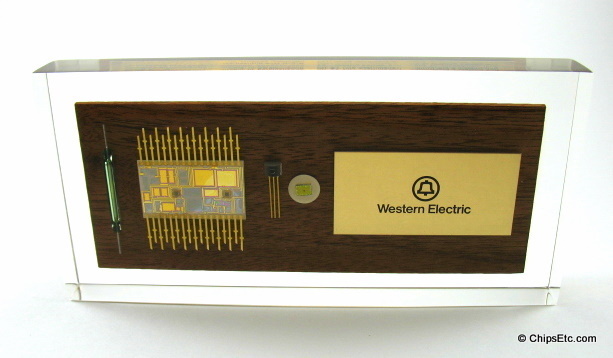 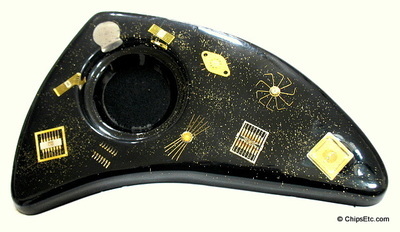 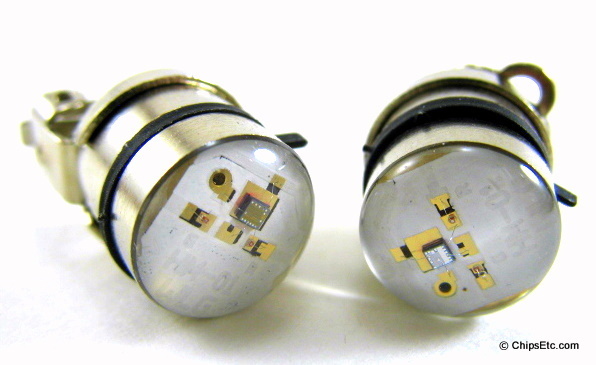 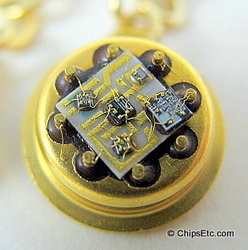 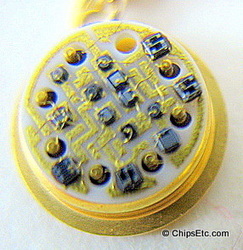 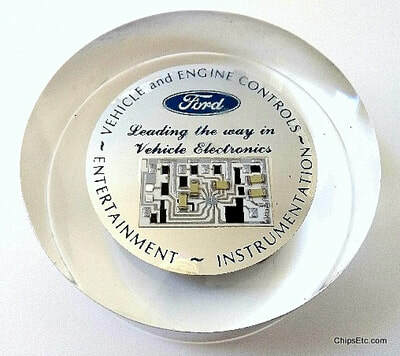 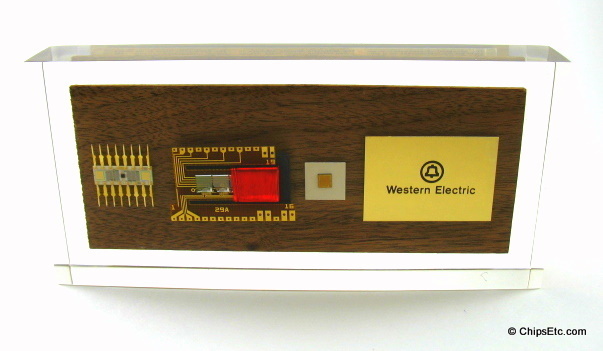 Hybrid circuits are often encapsulated in epoxy. 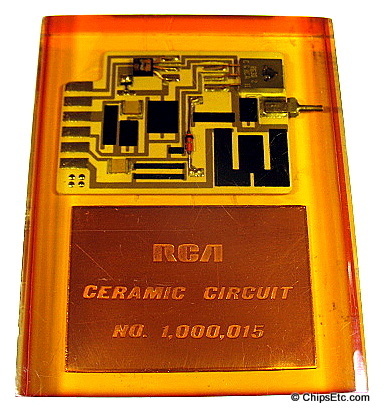 A hybrid circuit serves as a component on a PCB in the same way as a monolithic integrated circuit; the difference between the two types of devices is in how they are constructed and manufactured. The advantage of hybrid circuits is that components which cannot be included in a monolithic IC can be used.